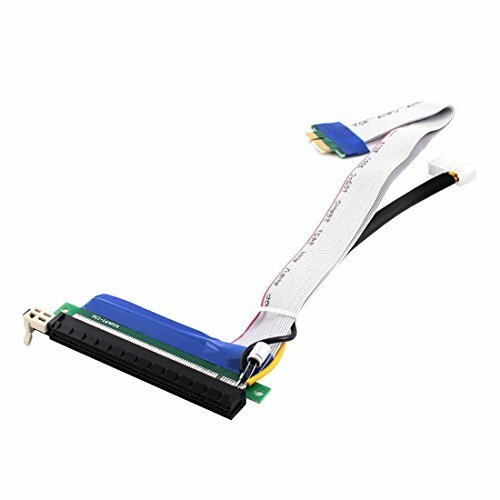 PCI slot soldered with normal IDE ribbon cable. One end is PCI-e 1X male and another end is PCI-e 16X female. This is a high speed cable designed to keep operating temperature lower. Need some professional knowledge to use this product.